This award winning, gentle cleanser is a break-through product for very dry, sensitive and irritated skin. It hydrates and cleanses. Most importantly, Biodroga Cleansing Oil was awarded the 2017 Dermascope Aestheticians Choice Award! Considered an innovative, gentle product for very dry skin. The face does not feel “tight” after cleansing. Recommended by skin care experts for very dry, sensitive and irritated skin. Biodroga Cleansing Oil emulsifies to a rich cream. So it rinses off easily. The skin feels deep cleansed. Thoroughly removes impurities and makeup. And it contains Apricot Kernel Oil which is well known for fighting off dryness and redness. Above all, your skin feels soft and refreshed. A leader in anti-aging skin care products. Very dry skin looks and feels rejuvenated. Can use nightly. Biodroga Cleansing Oil lasts for a long time. Because a little goes a long way. It’s lightweight and gentle. Leaves skin soft and refreshed. Removes makeup, including waterproof eye makeup. Apply the oil to dry skin and massage in. Add water and the oil emulsifies. Rinses off with cold water. No coloring agents or preservatives. It’s ideal for your skincare program. It optimizes hydration and cleansing. Soothes and nourished the skin for a supple glow. 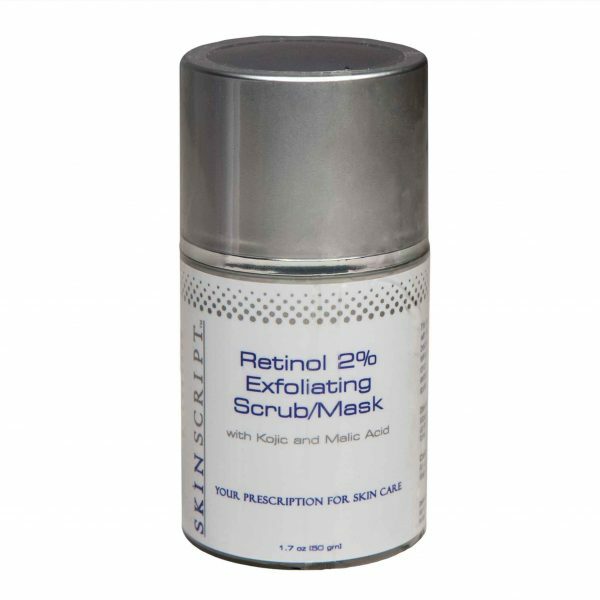 Estheticians at the Spa recommend this product to clients with very dry skin, rosacea and sensitive skin. Apply to dry skin, emulsify with water and rinse off.